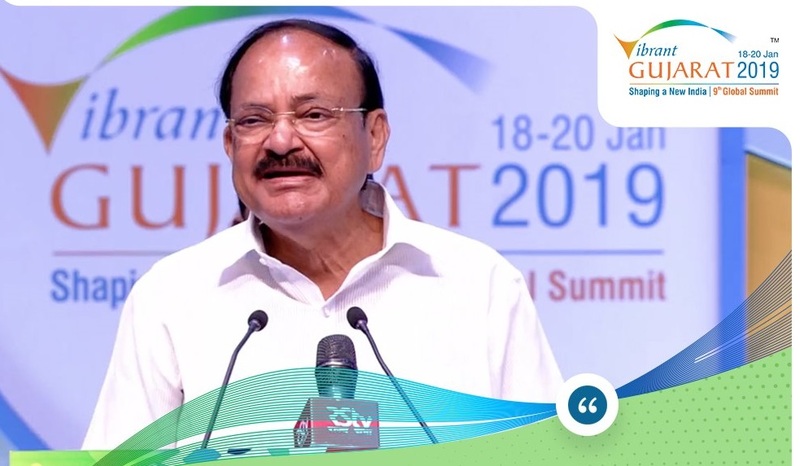 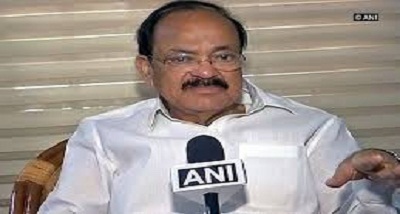 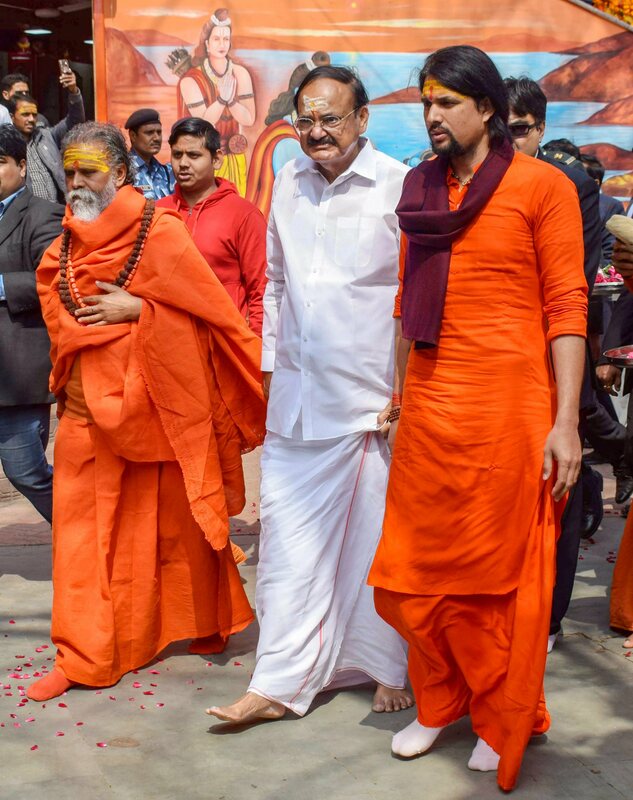 Vice President M. Venkaiah Naidu has urged all political parties to agree on a common agenda on vital issues relating to the nation's progress and security. 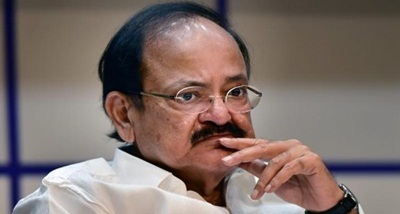 Addressing to a function in Bengaluru yesterday, the Vice President suggested parties to evolve a code of conduct for the effective functioning of Parliament and legislatures. 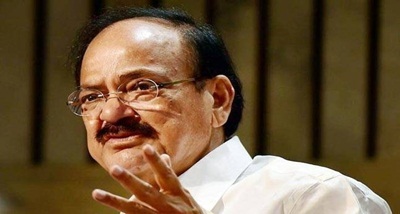 For that to happen, every politician should rise above narrow, short-term rhetorics, he said. 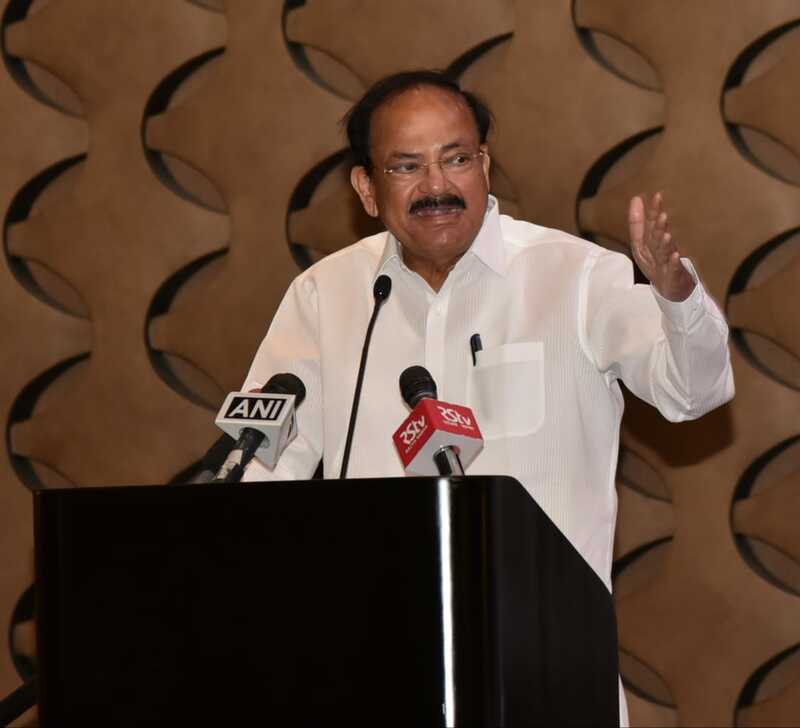 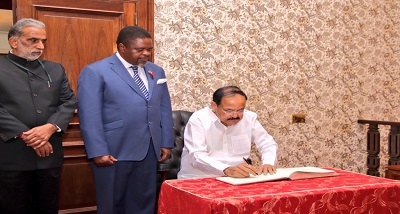 Mr. Naidu called upon all political parties to adopt politics of consensus on promoting inclusive growth, ending agrarian distress and making agriculture profitable, eradicating poverty and illiteracy.